For us, being Thankful means reaching beyond our walls. - Scarsdale Premier Insurance Agency | Advocate Brokerage Corp.
Advocate Brokerage has always felt that part of being an outstanding local business means that you need to be an active participant in your local community. We are so thankful for all that we have been given so it is only natural for us to give back to those who might be less fortunate than ourselves. In this week’s blog we will be sharing a little bit about the charities we have been proud to support over the years. 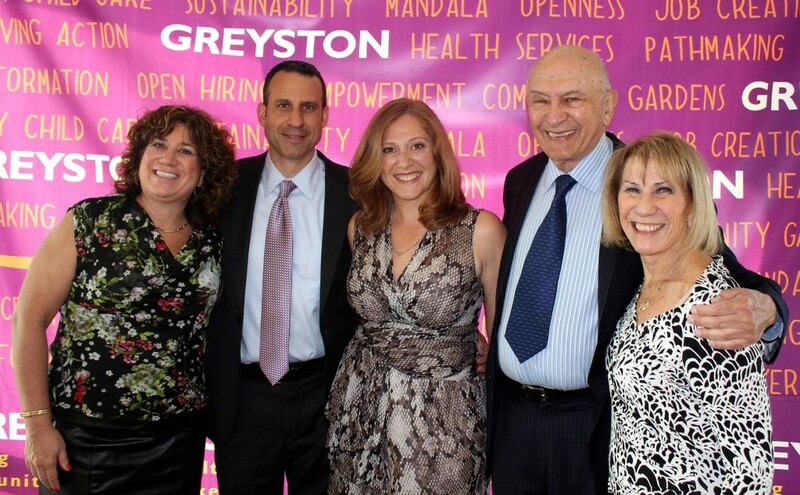 For over 30 years, the Greyston Foundation has been a force of personal transformation. What began as a bakery with an open-hiring policy, offering jobs to people who are “hard to employ” has grown into a social enterprise that encompasses housing, childcare, health care and education to its participants. Serving over 2200 members of the community annually, the Greyston Foundation truly makes a difference. Scarsdale’s Volunteer Fire Department Company #3 is near and dear to our hearts because our very own Glenn Binday & Jeff Koslowsky are both integral parts of this civic organization as President and past Captain. We are proud of our local heroes who willingly answer the call to serve our community when they are needed no matter what time of day or night. Through summer camps and programs that extend through the school year, Steve’s Camp focuses on empowering young people and teaching them the skills they need to develop healthy bodies, hearts and minds. Through the years Advocate Brokerage has been honored to provide scholarships to several urban teens allowing them the opportunity of attending part of their summer with Steve’s Camp. With the understanding that team sports can have a powerful positive influence on young people, Backyard Sports Cares strives to provide high-quality athletic programs to those with limited access to community sports programs. 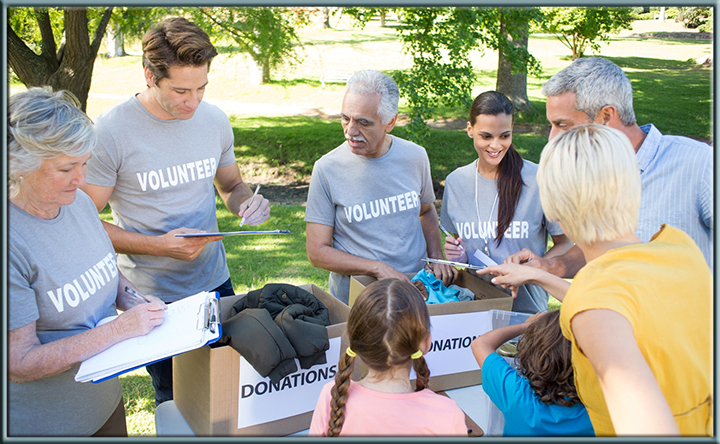 By sponsoring fundraising events and volunteering our time, Advocate Brokerage and members of our team and their families have contributed greatly to this deserving organization. For more than 65 years this not-for-profit organization by and for women has contributed an average of 5000 volunteer hours annually. By donating their time, the women of JL of Central Westchester are finding ways to make the lives of their neighbors better. From their Diaper Bank to their Pampering Parties, these women are Building Better Communities! This 90 year old organization pools the charitable contributions of over 55,000 members to help people in need. Working with a network of over 100 beneficiary agencies and synagogues, UJA strives to make life better for New Yorkers of all backgrounds while working to strengthen Jewish communities around the world. Advocate Brokerage is very thankful to have the opportunity to lend our support to the local community. Giving back is part of our culture. What you see above is only a handful of the charities we support. You can read more about the Charities We Support here. Together, we can indeed make a difference in the lives of those who are in need.